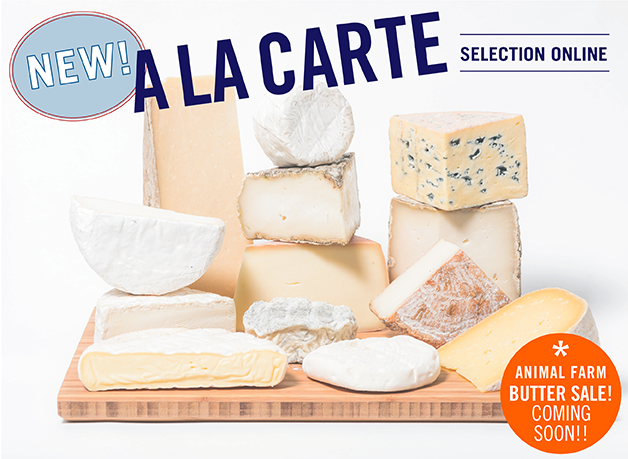 Saxelby Cheesemongers New ‘A La Carte’ Online Selection! Plus Animal Farm Butter Sale Heads Up! Exciting, cheesy things are brewing at Saxelby Cheesemongers! Be sure to check our holiday gift collection at saxelbycheese.com, including an all-star lineup of cheeses for purchase A La Carte! Saxelby’s A La Carte selection allows you to create your own cheese plate from an assortment of over 20 delicious domestic artisan cheeses. Choose from trusty old standbys like Cabot Clothbound Cheddar, or discover some rare and incredible cheeses that truly set Saxelby apart from the rest! Our A La Carte cheeses are cut to order, meaning you’ll receive the freshest and most delicious cheese imaginable! Whether you’re looking to round out your Thanksgiving spread, or just want to indulge and stock up on your favorite cheeses for the holidays, we’ve got a wedge that’s right for you! Check out our full selection at saxelbycheese.com, or browse from our list of favorites below: (Alex, if you could put pics and links with each one of these that would be great!) All pics can be snagged from website, or I can email them to you if you need! Supremely addictive Clothbound Cheddar from Cabot Creamery and the Cellars at Jasper Hill Farm. Bold and savory with a peanut butter-y nutty sweetness. 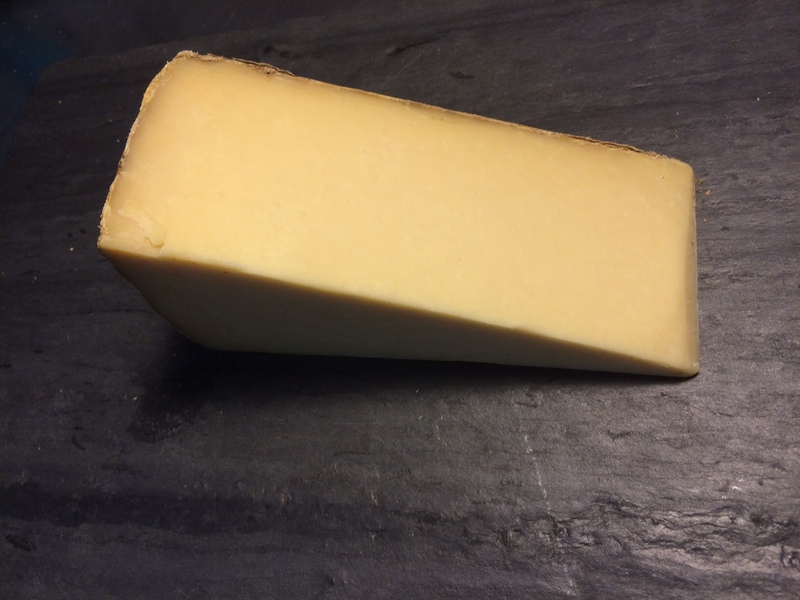 Intense, caramelized aged gouda from Hollands Family Cheese in Wisconsin. Each hearty wedge is full of chock full of those crystalized crunchy bits we all love so much! Our go-to favorite for sandwiches, cooking with, melting, you name it! A fruity and lightly pungent semi-firm cheese from Spring Brook Farm that is a real chameleon in the kitchen. Nothing says fall like the arrival of Concord grapes and pears! This silky and delicious fruit butter from our friends at the Oakland-based Blue Chair Fruit is a perfect accompaniment to any cheese plate. These crispy crackers from the Fine Cheese Company are a Saxelby favorite! A perfect add-on to any cheesy assortment. Animal Farm Butter – Thanksgiving and Christmas Sale This Year! It’s that time of year! 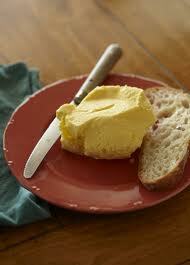 Time to start dreaming of America’s best butter from Animal Farm in Vermont. This year, we’ll be holding TWO butter sales – one for Thanksgiving and one for Christmas as opposed to our usual one-time sale. Mark your calendars and order early – this incredible butter always sells out fast! Thanksgiving orders will ship on Monday 11/23 or will be available for in-store pickup on Wednesday 11/25. < Cheese Really IS Addictive – Feed Your Habit at Saxelby Cheese!